Louis Vuitton is ready for the 2014 Valentine’s Day. 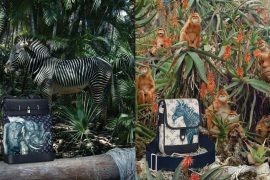 To celebrate the most romantic day of the year they will release a collection based on Monogram Vernis called “Sweet Monogram.” Making them wonderful gifts for the Valentine’s Day, the small leather collection comes in Monogram-embossed patent calf leather in patterns inspired by Monogram flowers. The six small leather collection is available in colors of Pomme d’Amour, Corail, and Rose Indien. 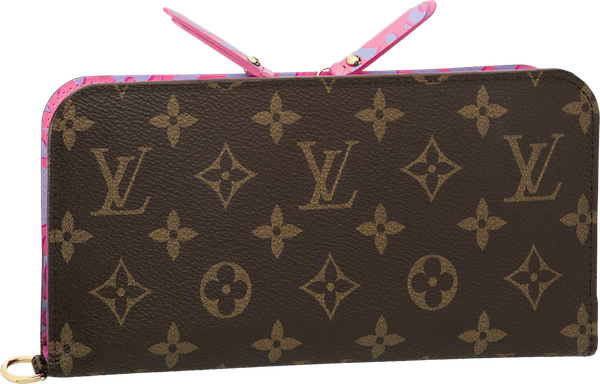 Louis Vuitton Cosmetic Case The cosmetic case is available in colors Pomme d’Amour and Rose Indien. Price is still TBD. The Insolite case is available in colors Corail and Rose Indien. 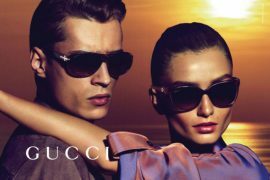 It features 12 credit card slots, 2 zippered coin pocets and 2 flat pockets. Price is set at $705. 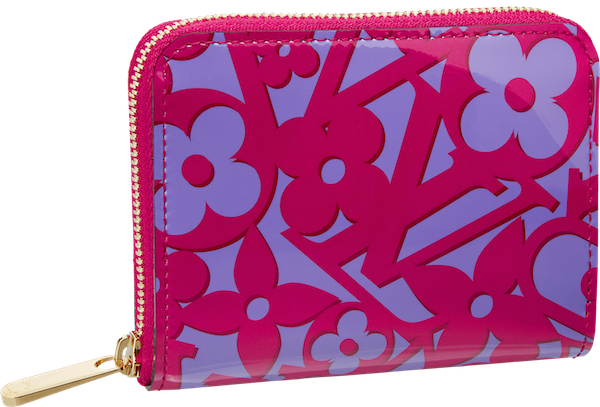 Louis Vuitton Cœur Coin Purse Available in colors Pomme d’Amour, Rose Indien. Price is TBD. 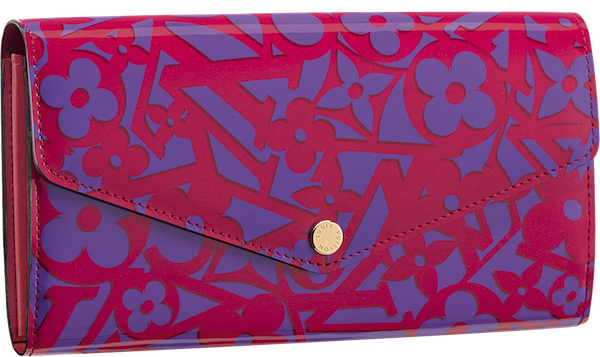 Louis Vuitton Sarah Wallet Available in colors Pomme d’Amour and Rose Indien. Features 2 large compartments for banknotes, 16 credit card slots, 1 zippered coin pocket and 1 flat pocket. Price is set for $805. 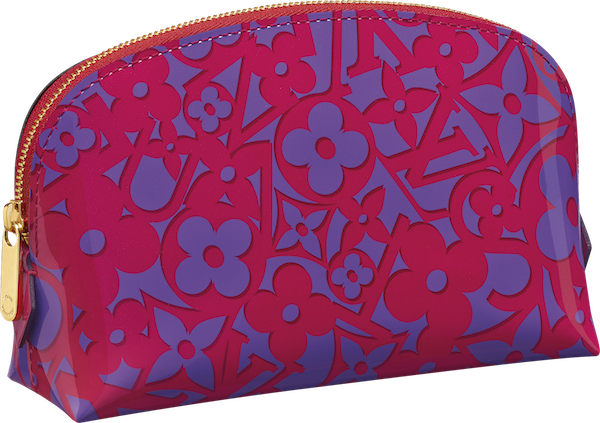 Louis Vuitton Zippy Coin Purse Available in colors Pomme d’Amour, Corail and Rose Indien. Features 3 large gusseted compartments, 8 credit card slots, 1 zippered coin pocket and 2 flat pockets. Retails for $500. 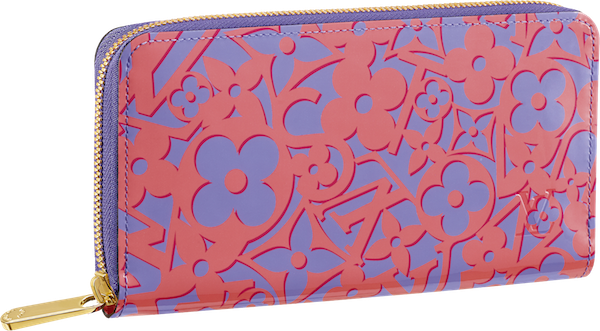 Louis Vuitton Zippy Wallet Available in colors Pomme d’Amour, Corail, and Rose Indien. Wallet features 3 large gusseted compartments, 8 credit card slots, 1 zippered coin pocket and 2 flat pockets. 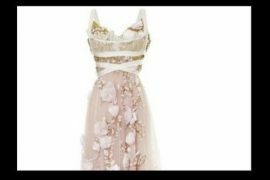 Price is $920.